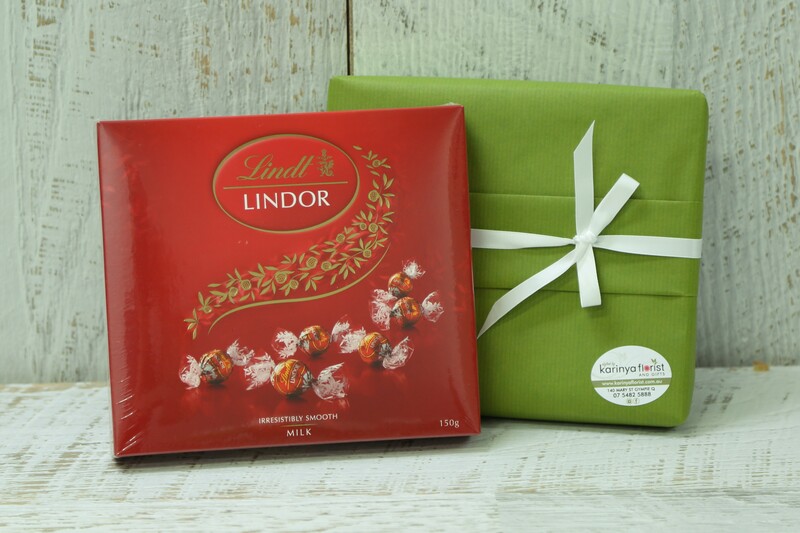 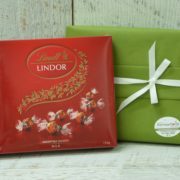 Give the gift of bliss with delicious Lindor chocolate balls in either the Milk Chocolate or Assorted range. 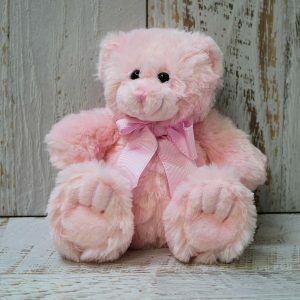 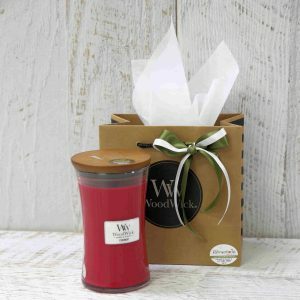 The perfect gift for any occasion in our signature wrap and ribbon. 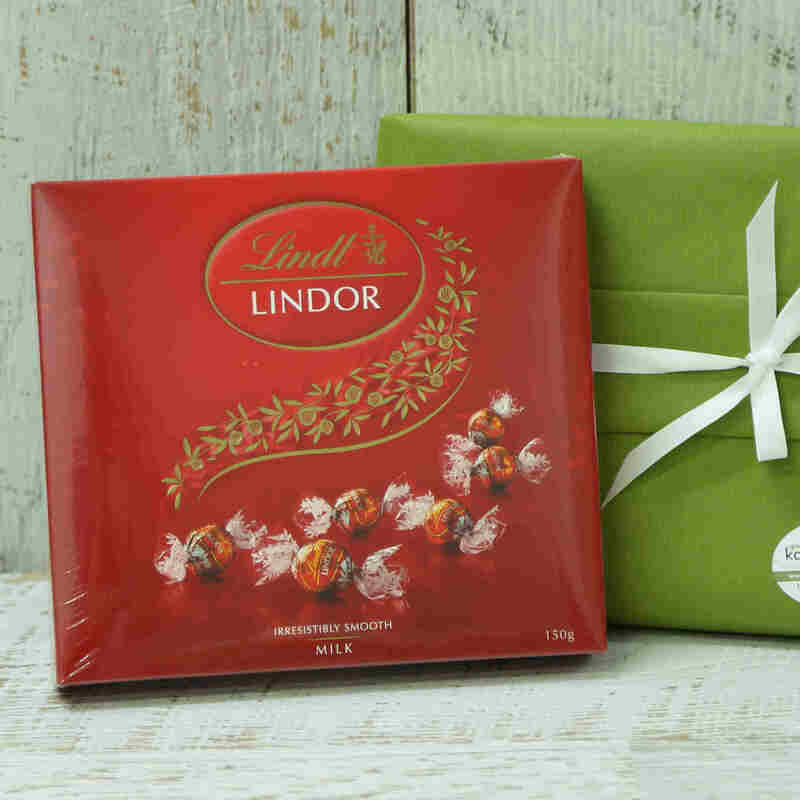 For lovers of velvet smooth Swiss chocolate, you cannot go past the deliciously decadent Lindt Chocolate range.